The St. Louis Cardinals announced today they have hired Jeff Albert as hitting coach and Richard “Stubby” Clapp as first base coach. The 2019 St. Louis Cardinals coaching staff under manager Mike Shildt is now complete joining Oliver Marmol (bench coach), Mike Maddux (pitching coach), Ron “Pop” Warner (third base coach), Mark Budaska (assistant hitting coach), Willie McGee (assistant coach) and Bryan Eversgerd (bullpen coach). Albert, who will turn 38-years old on Wednesday, has been with the Astros organization for the last six years after coming over from the Cardinals organization following the 2012 season. The Rochester, N.Y., native held three coaching roles in the Astros organization, most recently as the second hitting coach for the Major League club in 2018. In 2013, Albert served as the roving hitting instructor, and from 2014-17 the Astros minor league hitting coordinator. The Astros had the second fewest amount of strikeouts in Major League Baseball (1,197) during the 2018 season and have posted four of the top six season home run totals in the organization’s history over the past four years, three times hitting 200 or more round-trippers. As a member of the Cardinals organization, Albert served as the hitting coach in short-season Batavia (2008) helping the club to a New York-Penn League Championship and had the same role at High-A Palm Beach (2009-12). Albert played college baseball at Butler University and two seasons in Independent Leagues before starting his coaching career. 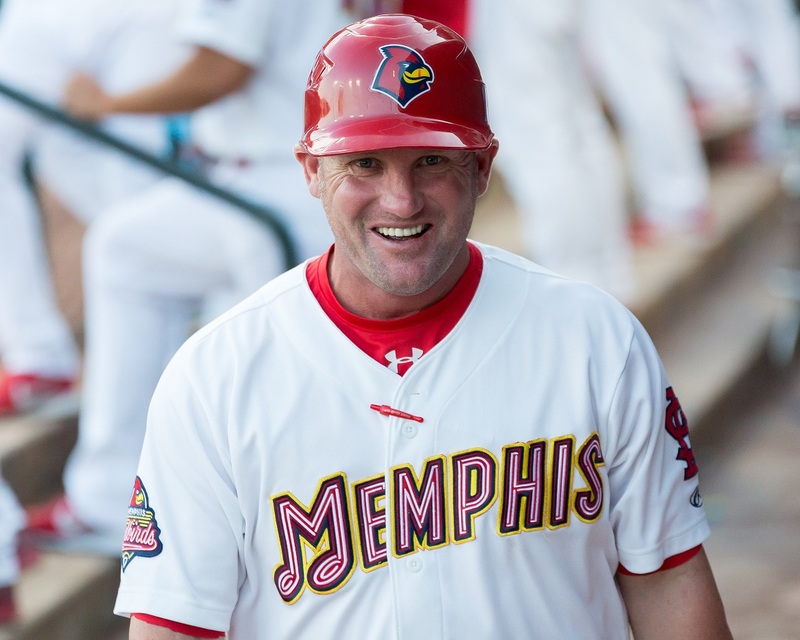 Clapp, 45, has been the manager of the Memphis Redbirds for the past two seasons, leading the club to back-to-back Pacific Coast League Championships and the Triple-A Championship in 2018. His 2017 club set the franchise record with a 91-50 regular season mark and he was named Baseball America’s Minor League Manager of the Year. 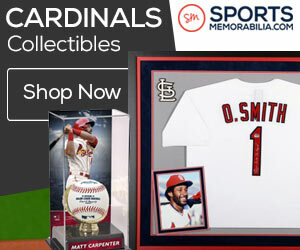 The former 36th round draft pick of the Cardinals in 1996, played one season in St. Louis in 2001, batting .200 with an RBI in 23 Major League games. Clapp held previous coaching roles with the Canadian National Team in the Olympics, World Baseball Classic and Pan-American Games and professionally in the Blue Jays (2013-16) and Astros (2007-12) organizations.